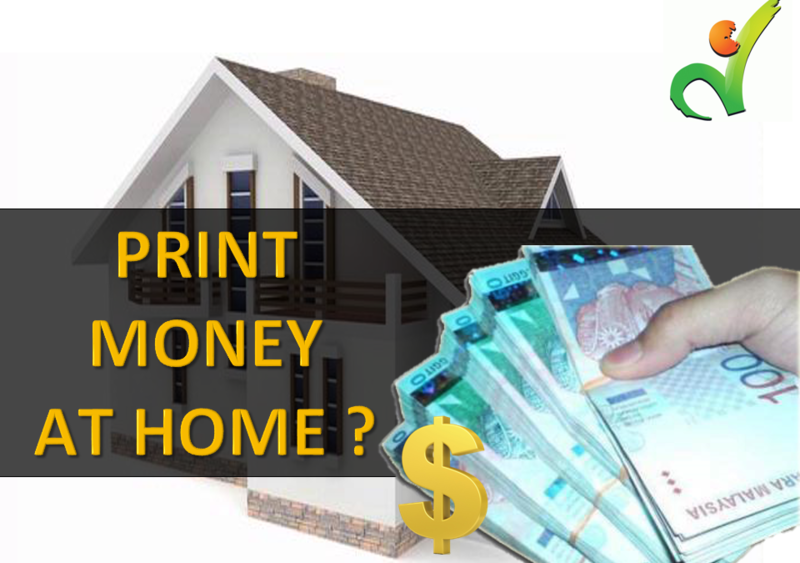 Print money at home? Is this some sort of scam? I bet all of you are thinking the same. However, we are not talking about the real money printing here. 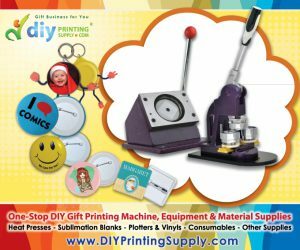 DIY Printing Supply would like to share with you on how you can actually PRINT money just by being at home. 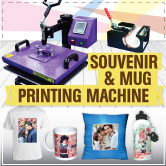 Printing business is a growing business in Malaysia. There are more people speaking about it, already into it and for some are just plain scared. Scared that they have to spend so much money to buy the machine such as heatpress or materials they needed. Even so, do you know that printing business is a business that is able to generate much income with the profit that can be more than 100%? 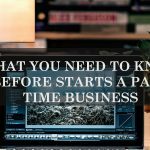 However, all of this are depending on how you run your business. 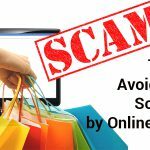 Nevertheless; you can never say no to this business; it MAKES money for you. The world of printing is vast; hence you need to exploit its potential. It can be done as a part-time job or as full time. You need not suffer by having a headache to figure out the capital to hire workers. You can Do It Yourself. This has made our top 5 list with success. The T-shirt printing business is a definitely MONEY making business that prints money for you. You can design all kinds of T-shirt that are able to fulfill the market needs. 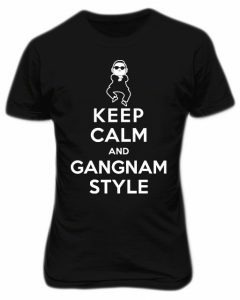 Take a look at the impact of the world of K-Pop phenomenon towards the market of T-shirts. The demand for the T-shirt markets is endless. There will always be customers with a demand for the designs of t-shirt that can satisfy their quench. Such a joyful celebration! Upon hearing the words, you must have imagined on the planning, situation and the wedding dresses! However, without any invitation to send to, it would not be a wedding at all without the people. The wedding invitation card business is must for the occasion and its gaining fans. Lots of hungry brides and grooms need the attention. There are more designs available in the market nowadays. From the traditional up to the most creative. Especially on wedding season, you will definitely need some helping hand. Are you up for the challenge? Photo printing is not a stranger to the world of printing. There is a high demand for the photo printing as the demands for both photographer and photo booth are increasing. 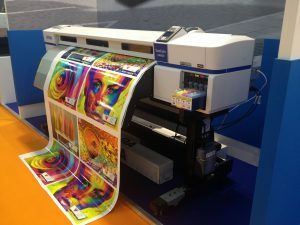 When there is a demand, they will also supply and in that case; it is a photo printing product. A good and a high-quality photo definitely is a way to go. Why not you manipulate this demand and turn it into a realization. 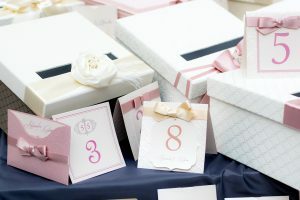 There are lots of product that you can create a customised photo album or photo booth ready with printing for instance. You can also print the image onto the T-shirt, gift, phone casing and also onto the bag. Looking for the machine that can do it. Refer to here and here. 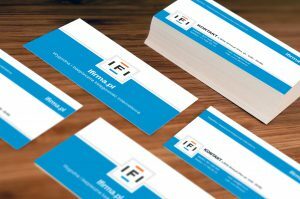 A name card printing is a printing business that able to give you a high profit. Even with the low capital, you might have no idea that it is printing money for you. The market for the card name printing is also extensive. It does limit itself towards only an individual but also to an organisation. Can you imagine how much you can make? With a capital less than RM2k, you can make money out of button badge making! The cost to make a button badge is not as high as it seems, an entrepreneur may opt to sell his or her button badge for more than he bargained for as the actual cost of making it is less than RM0.50. Who’s the real hero here? To conclude, why is this article is called print money at home? Because indeed, the printing business is profitable and it does not require heavy work loads or even shop to begin with. 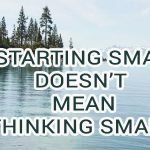 Be a smart DIY Entrepreneur. Here in DIYPrintingSupply, we believe that a successful business begins with the best and high-quality products. 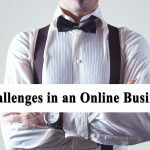 To find out about what kind of products that you can sell, visit our blog and our website for the idea of business products that interest you. SHARE it on your Facebook. Any ideas or views about how to print money at home? You are welcome to comment.